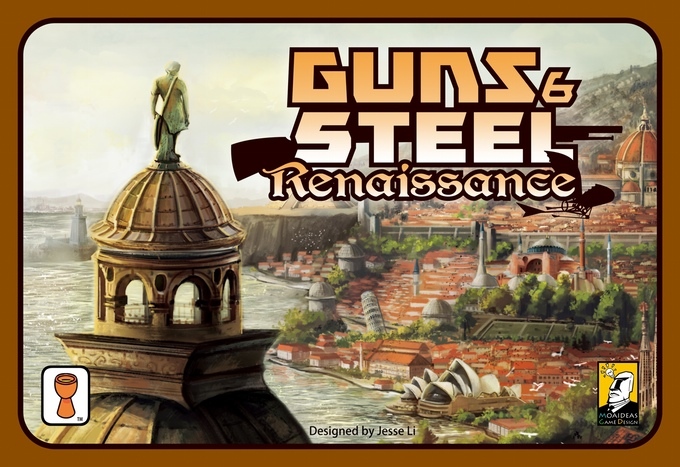 Grail Games proud to introduce an all-new stand-alone expansion for Guns & Steel – Guns & Steel: Renaissance! Guns & Steel: Renaissance is a hand-building game. Each player starts with an identical hand of cards which can be played face-down (as a resource) or face-up (as a development) to perform an action. Extra cards can be “bought” from a display, which are then added to your tableau. Players will progress through the different ages of human history, inventing technologies, building wonders and warring with the neighbouring civilisations. Guns & Steel: Renaissance is a tightly packed strategy game that will force you to make challenging decisions on every turn. Experience the rise & fall of nations in just an hour’s time! 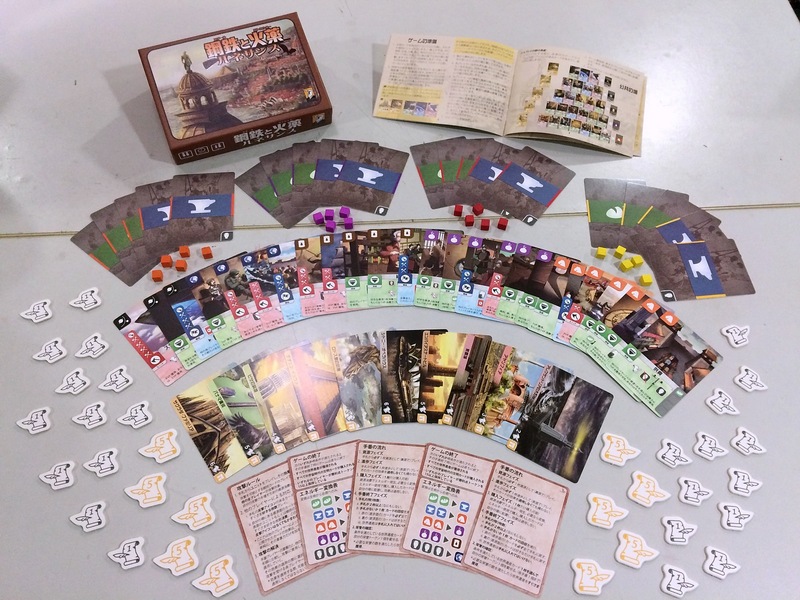 Also published in Taiwan by Moaideas Game Design.